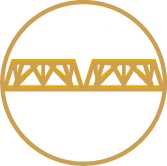 The Saskatoon Teachers’ Association supports excellence in teaching, encourages teacher participation in educational decisions, and advocates the best interest of the teaching profession. The STA promotes quality education in Saskatoon schools. Saskatoon Teachers’ Association is proud to present The Teacher Project: a series of videos each sharing a personal story from the perspective of a teacher, student and parent. Interactions and relationships between teachers and students are celebrated, as children and parents speak about their appreciation for their teachers and the positive impact they have had in their life. Have questions about getting involved with the STA, or one of our upcoming events? Interested in becoming a member of the STA Council? Learn more about our nomination process. Prime Minister Justin Trudeau, The Honourable Ralph Goodale, Minister of Public Safety and Emergency Preparedness, and Roy Romanow, former Saskatchewan Premier and current University of Saskatchewan Chancellor. 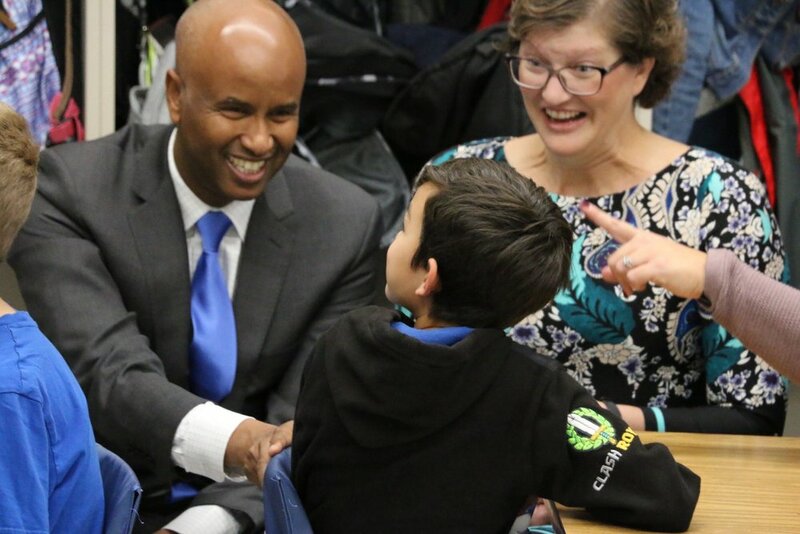 The Honourable Ahmed D. Hussen, Minister of Immigration, Refugees and Citizenship, visits Saskatoon schools. The Saskatoon Teachers' Association is Supportive, Professional, and Innovative. Learn more about the STA, their initiatives, and how to get involved. Learn more about the STA's upcoming events. Find the Saskatoon Teachers' Association on social media!